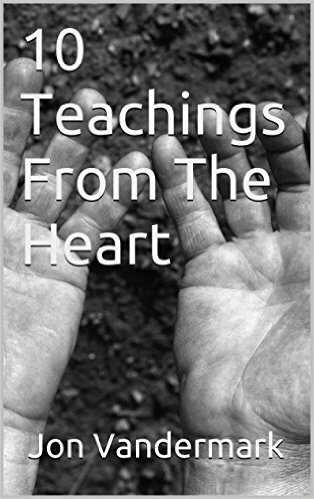 This is a series of 10 devotionals that will hep you grow in your spirit. Life changing truths to transform the way we think and act. Proceeds from this book are used to support our Arms Of Jesus offering that benefits orphans in Malawi, Africa.